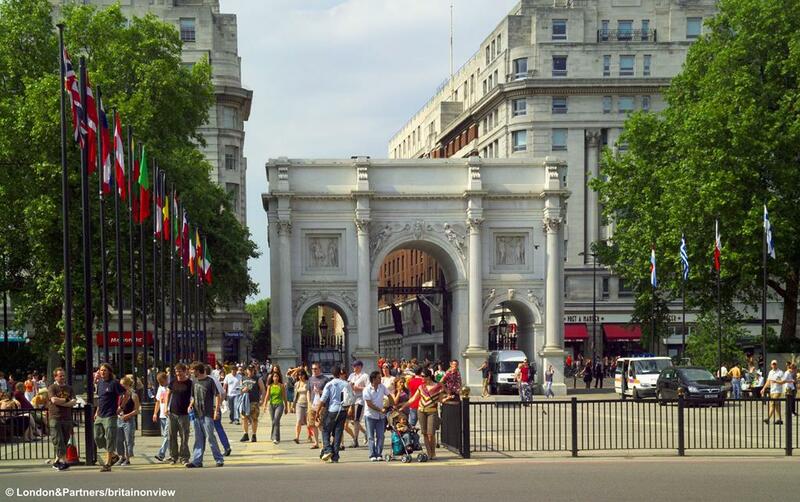 After a later than normal start we should arrive in London early afternoon and drop near to Marble Arch allowing easy access to the world famous Oxford Street which has some of the flagship stores of the big brands. 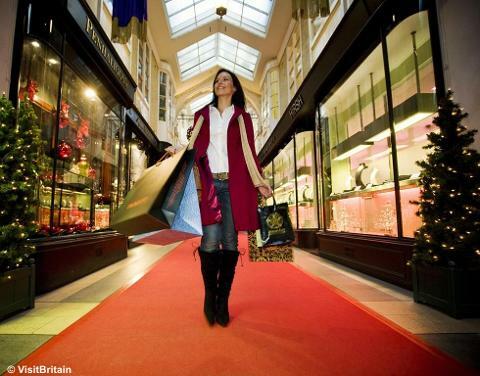 Closeby is Regent Street, home to more of the biggest high street brands plus iconic stores such as Hamleys. 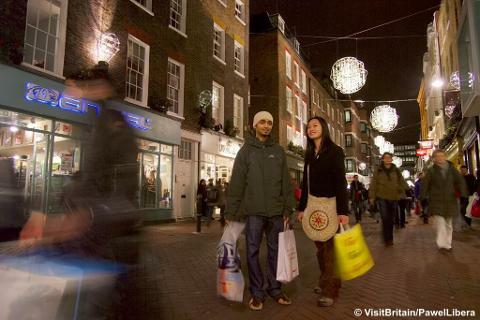 We are departing London around 6.00pm so you can see the wonderful Christmas Lights of the West End. Limited spaces so book now! Return to the local area – 9.00/10.00pm approx.